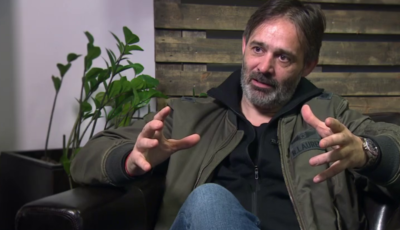 Baltasar Kormákur við tökur á Adrift. I have confidence in my abilities in extreme environments; that’s a big part of me. I’m not scared of challenges, I love them. I remember when I was at basecamp for the first time when I was making Everest, I looked around at where I was and teared up with joy that I’d been given this opportunity. No part of me was worried. I find my confidence when I’m making a film. When I’m releasing movies, I think, “Oh, my God. I have no idea how this is going to be received …” but when I’m making them, the fear is not a part of me at all. I love getting my head into the challenge, thinking it through and finding a way to make things work. I think that attitude comes from starting out as a filmmaker in Iceland. Iceland is as extreme as any country can be, in terms of weather, in terms of light. When Everest came out a few years ago, people asked me how I prepared for the film, and I joked that I did it by walking to school in a blizzard every morning. When you make a film in the wild, you can’t control the elements, you have to work with them. You have to bow your head to Mother Nature and take what she gives you, move with her rhythms. You have to dial in. If you’re on the sea and the waves are big, you have to just figure out a way to do this by understanding how the sea functions, instead of only understanding what you want. When you’re shooting Everest, you can’t shout at a mountain and tell it to start doing what you want. If one hill is too snowy, then you go find another hill. It’s logical stuff, but sometimes when people get lost in the noise of filmmaking and the madness of coming in on time, then they lose their instinct to listen in and understand what’s going on. 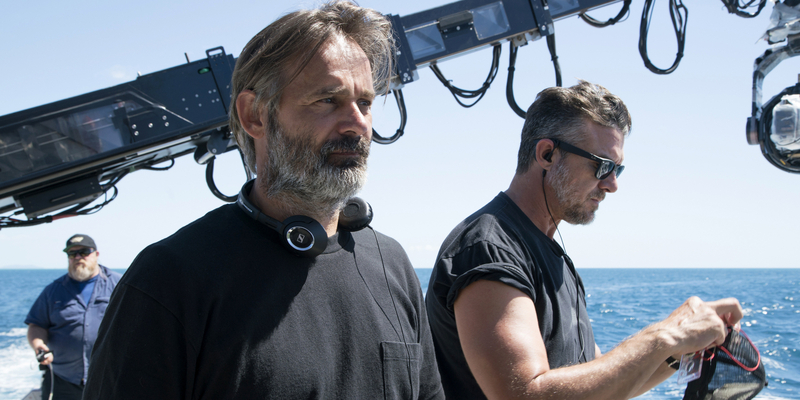 On Adrift, I had one of the greatest D.P.s, Bob Richardson, working with me, so from the beginning it was very important to me that we shoot as much as possible on the sea. This was a nightmare for the studio, because of planning and insurance, and because they had less control. 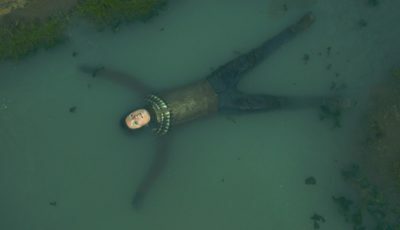 But from my perspective, there’s more that can go wrong in a studio, particularly because of all the complicated equipment, so I could actually say, “No, I will deliver the film by this time, because I know the ocean is not that unpredictable.” And, in the end, I convinced them, and we did deliver the film on time. 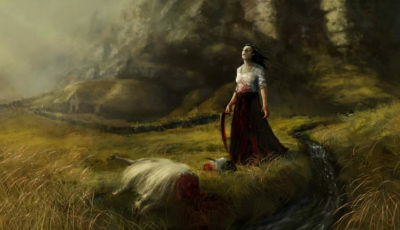 It was still quite challenging, though, because we wanted to make the film very cinematic. My method is that I always work with reality as a base, so I shoot everything I can in the elements and always start in the most difficult places. 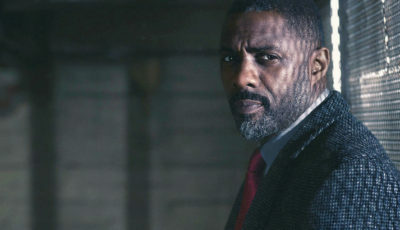 Doing it that way affects the actors; it strips them down, makes them raw. And then everything you do after that, you’re working from that place of reality. I tried to do the same with Everest. We shot everything in the mountains that we could, and then we did the rest after. You can’t shoot a storm on the top of Everest, for example. You’re going to kill some people. When I’m looking for people to work with on projects in such extreme physical environments, I’m very honest and clear about what’s involved. Sometimes, people don’t think they are capable of doing the film, so part of my job is also helping them through it. I’ll tell them, “No, you can do it. And I will lead you through it.” And then afterward they’re extremely happy and proud of themselves to have done something that they otherwise wouldn’t have. 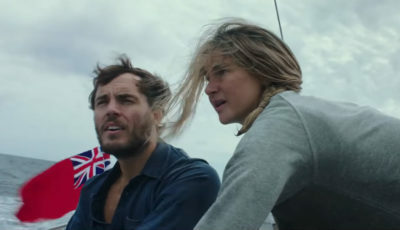 Shailene Woodley said during a Q&A that making Adrift was the best experience of her life, not only in terms of making a movie, but also in terms of just being there. Even though these films can be extremely difficult, at the end of them you feel like you’ve done something special. I think the audience also senses that you really pushed yourself, so they could get more of an experience from watching the film.